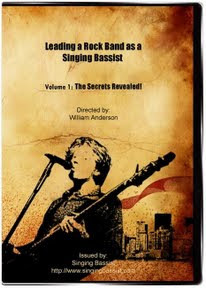 Here we have our Singing Bassist DVD, a selection of Singing Bassist t-shirts, and recommendations for what you need to put together your own singing bassist set up. 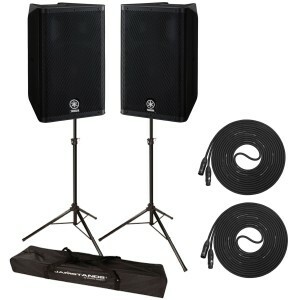 The Yamaha DXR8 8″ 1100W 2-Way Active Loudspeaker provides clear audio and high output levels in a compact and durable design, ideal for live sound applications. 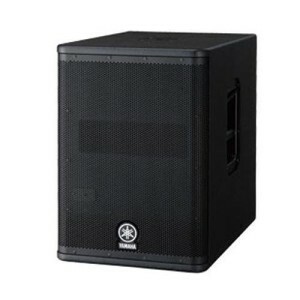 The Yamaha DXS12 12″ 950W Active Subwoofer provides powerful bass reinforcement in a compact design, ideal for use alongside the DXR and DSR full-range loudspeakers. 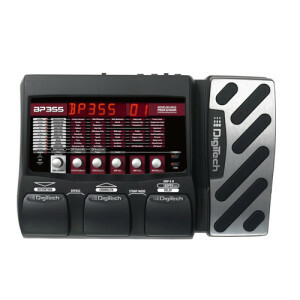 The BP355 gives more sounds, effects, flexibility, and control to bass players than any other bass multi-effects pedal for the money. 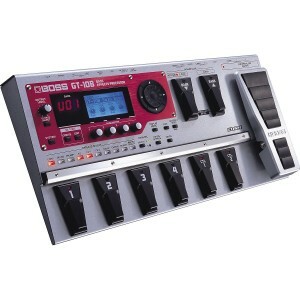 BOSS’s GT-10B bass floor processor puts a whole lot of cool effects right at your feet. That’s right; you keep those hands busy playing bass and let your toes do the selecting. What do Michael Jackson, Anita Baker, Natalie Cole and hundreds of other professionals have in common? 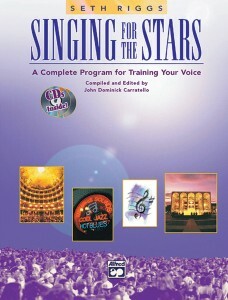 They all study voice with Hollywood’s leading vocal coach, Seth Riggs. Bass amp technology takes a big stride forward with the new D-Bass series. 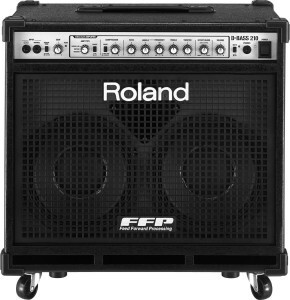 Rolandâ€™s newest and most advanced bass amplifiers employ proprietary FFP with Active Speaker Control technology for lightning-fast response and ultra high-quality bass tone.